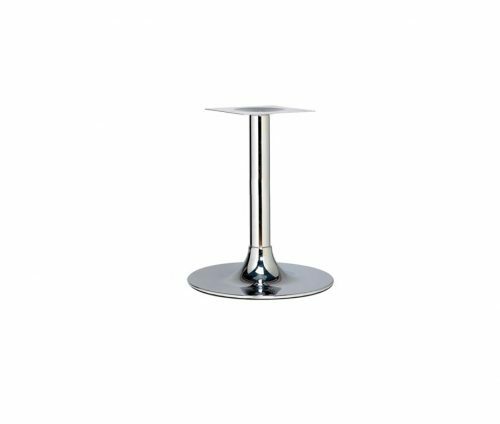 The Trumpet Medium Lounge Table is ideal for cafes, bars and lounge areas in hotels. 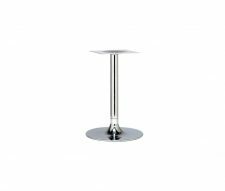 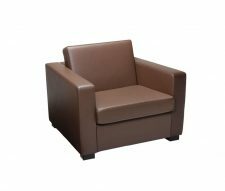 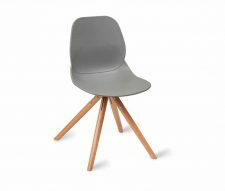 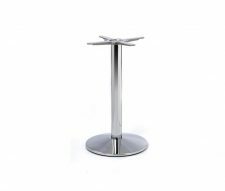 Our lounge height tables are just the right height for tub chairs and other soft seating. 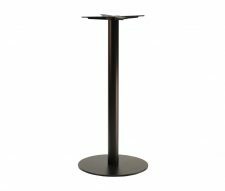 Similar to coffee height but slightly taller. 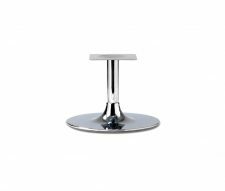 This design is made from chrome plated steel with a cast iron centre weight for added strength and will support a 4 seatre table top. Many other sizes are available in the Trumpet range please visit our table base section to view them.